Absolut Swedish Vodka 70Cl, This superb vodka was distilled from grain grown in the rich fields of southern Sweden. If has been produced at the famous old distilleries near Ahus in accordance with more than 400 years of Swedish tradition. 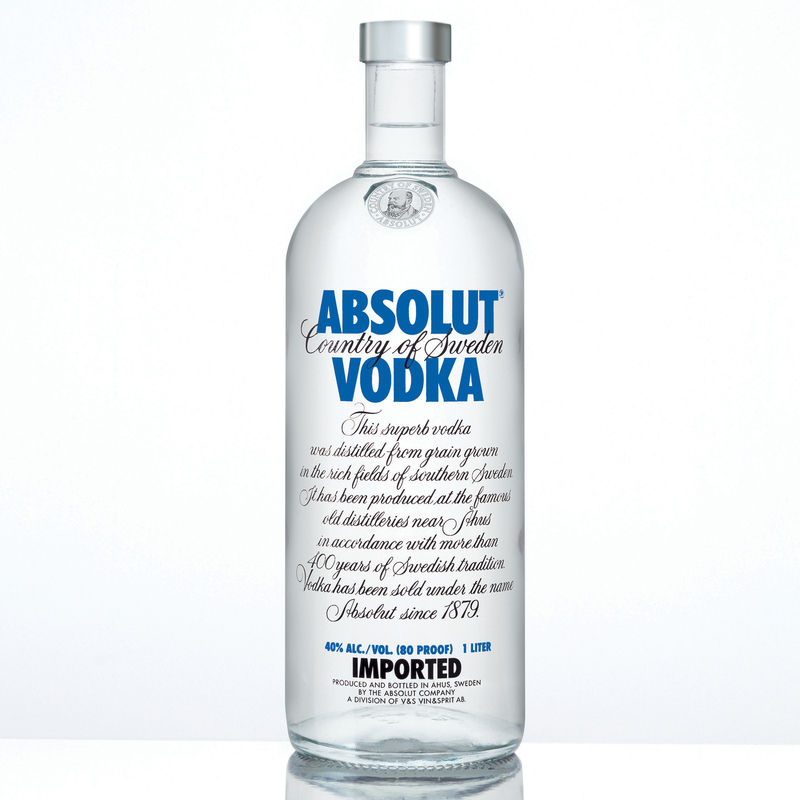 Vodka has been sold under the name Absolut 1879.